The institute recognizes that a major concern of all students is the availability and quality of accommodation. SDCET offers separate boarding and lodging facilities for boys and girls. 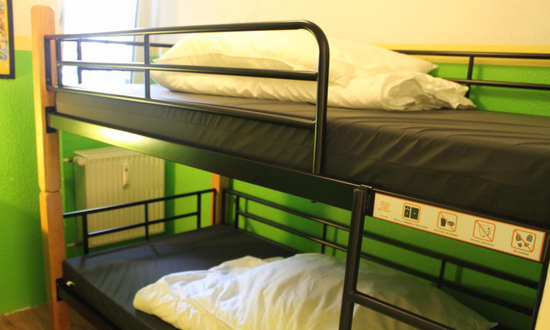 For students, it’s a more hop, skip and a jump away to their hostels. The hostel is located very close to the learning blocks. The rooms are spacious with necessary amenities. Students are provided with nutritious, tasty and hygienic food. Hostel is built with all modern amenities which makes the students comfortable in learning as well as relaxation. The college hostels are well built and provide excellent facilities including internet & WI-FI connection, 24 hours power backup. Refreshment facilities like - TV room, indoor games and well-furnished gyms. The hostel messes are run with active cooperation, involvement of the students. Students get high quality, well balanced and healthy vegetarian meal.